Dr. Friedewald is a transplant nephrologist and Professor of Medicine and Surgery at the Northwestern University Feinberg School of Medicine. He is the Medical Director of Kidney and Pancreas Transplantation at Northwestern Memorial Hospital, and Director of Kidney and Pancreas Clinical Research for the Transplant Center. Follow him @jfriedo. 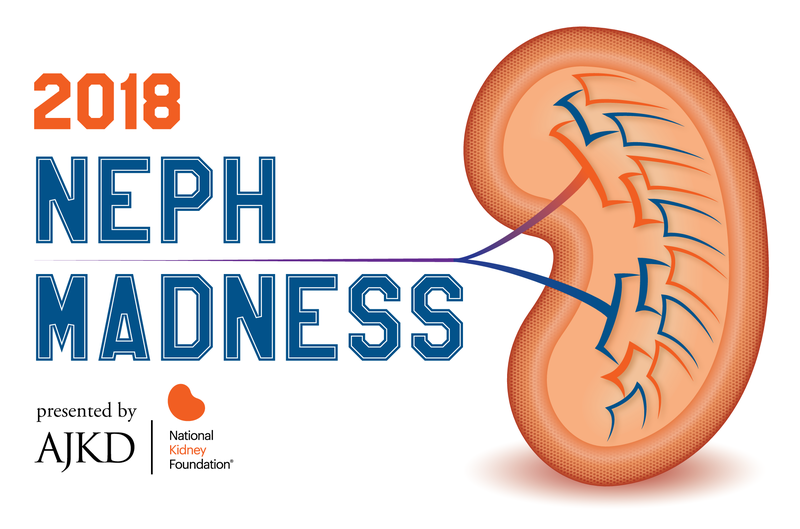 Even though APOL1 has been all the buzz lately, I think this is the year of the Virally Infected Kidneys. 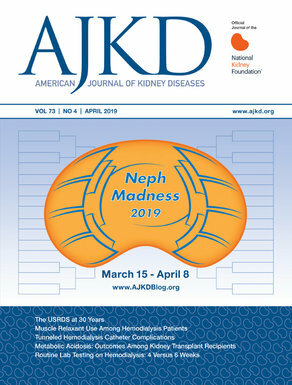 With the shortage of donor kidneys and continued recognition of the risks of dialysis exposure, even for periods <6 months, the transplant community will continue to try and find additional kidneys for transplantation. Enter virally infected kidneys. We are not strangers to transplanting kidneys with viral infections. In fact, most practitioners routinely care for patients with virally infected kidneys. We transplant kidneys from CMV- and EBV-infected donors into recipients everyday. The key to moving practice forward is developing protocols that allow successful outcomes for our patients despite obstacles. The evolution of antiviral therapies, effective monitoring strategies, and risk stratification has been the key to these practices. And now we are prepared to take another step forward. Starting with hepatitis, kidneys from donors with hepatitis B and C are routinely encountered. One of the challenges for adoption of this practice is understanding the nomenclature and actual risk of viral transmission. With the ability to naturally clear or treat these viruses, some donors do not have active replication, but rather past exposure to hepatitis. Familiarity with nucleic acid testing (NAT) and serologic testing is vital to being able to provide adequate informed consent and post-transplant care. Kidneys from donors that are hepatitis C-antibody positive but NAT-negative can be used with minimal risk of viral transmission. Given the estimates of several million Americans with HCV infection, an opportunity also exists to transplant HCV-NAT-positive kidneys into HCV-positive or -negative recipients. Both categories of recipients require prompt antiviral therapy post-transplant. There are recently published demonstration trials of giving hepatitis C-positive kidneys to negative recipients with immediate antiviral therapy. The authors showed success in 20 patients. Further clinical trials planned to expand on this positive initial experience. Next, there is HOPE, the legislation passed by President Obama that allows the transplantation of organs from HIV infected donors into HIV infected recipients (previously prohibited by law). The experience is still early but also encouraging for HIV positive recipients to gain earlier access to kidney transplantation. All of the HOPE transplants are being performed in the context of clinical trials to expand our knowledge on their safety and efficacy. Transplant innovation relies on a variety of disciplines and advances. We are in a period of exciting change with the goal of improved access for patients to a kidney transplant and a better life. – Post written by John Friedewald. Follow him @jfriedo.